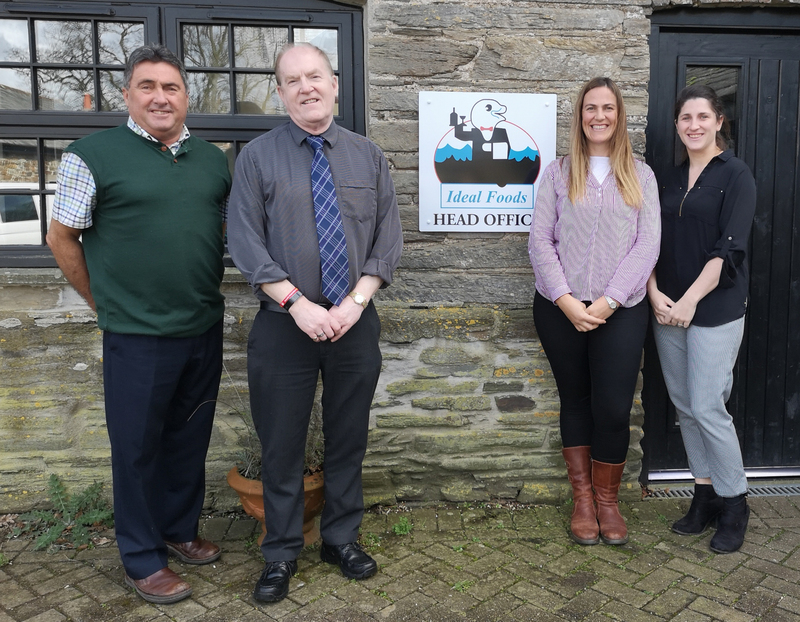 Liskeard-based Ideal Foods has appointed a new finance director. The international seafood company, which sells to customers in more than 40 countries, has promoted long-standing employee, Harold Gubbin. MD, Tony Horner, commented: “Over the past nine years, Harold has been an extremely important member of our team, managing the company’s complex accounts in multiple currencies and controlling cash flow and credit control. Having just announced another record year with a turnover of £11.3 million, Ideal Foods’ growth continues on a steady upward trajectory. As turnover continues to increase, so does the company’s workforce with a new financial controller having joined the company in the last month and a new junior administration apprentice.